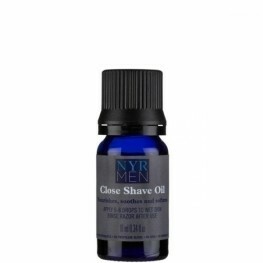 Close Shave Cream For a closer, smoother, irritation-free shave. 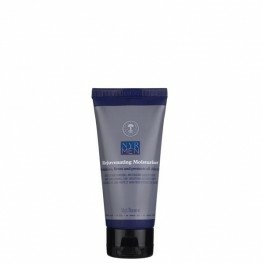 Creates a thick, creamy ..
Men's Purifying Face Wash Our energising, gently foaming men’s face wash offers a deep cleanse f..
Men's Revitalising Face Scrub Deep cleanses, smoothes and prepares skin for shaving. Ground rice..